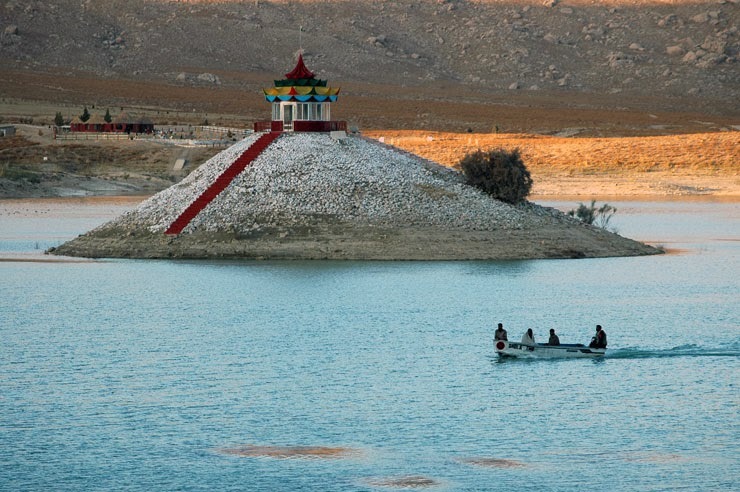 At a short distance of 14 km from the Quetta city, Hanna Lake is one of the most spectacular, breathtaking and marvelous tourist resorts of the city. This lake was constructed during the British Colonial era in 1894. The landscape of the lake is amazing and picturesque. The turquoise water of the lake provides a rich contrast to the sandy brown of the hills in the background. 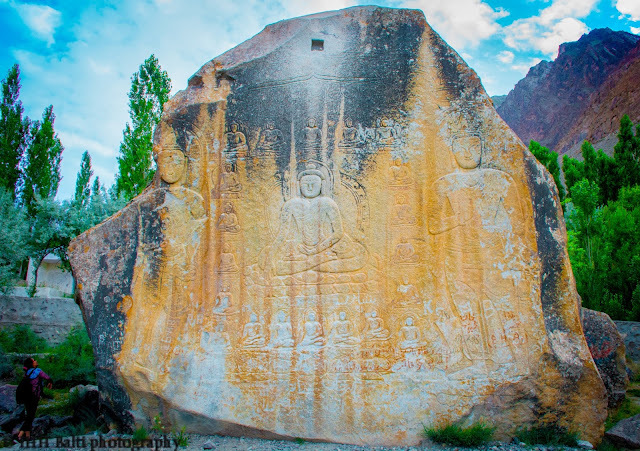 The golden fish swimming in the lake, the island in the middle of the lake, the hotel shaded by the lush green pine trees, the dam on one side and Hayat Durrani Water Sports Academy on another side give it an elegant and mesmerizing beauty. The island in the middle can be accessed by the boat or paddle.